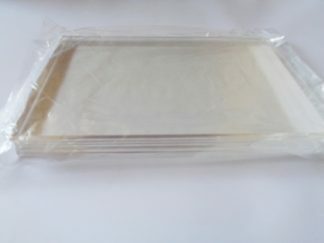 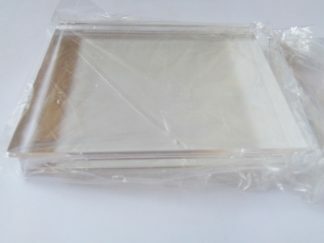 Small acrylic block with grooved sides for easy grip. 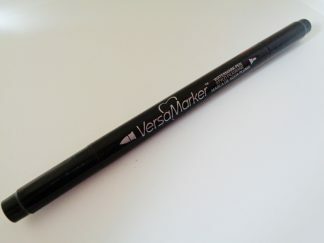 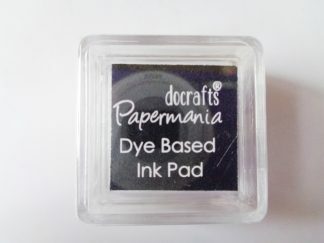 Perfect for use with unmounted photopolymer, acrylic and rubber stamps. 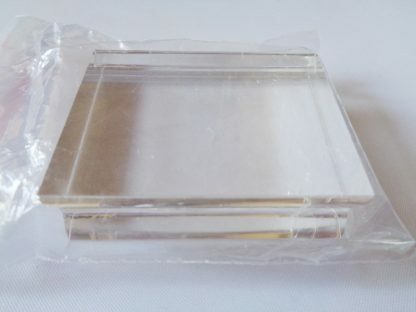 Block measures approximately 38mm x 50mm and is crystal clear allowing to see through for perfect positioning. 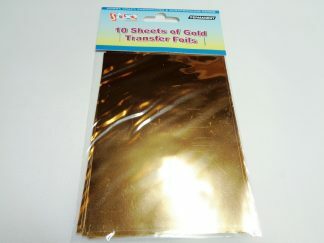 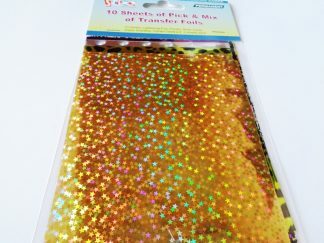 Great for use with smaller stamps and accent stamps.